At AARDVARK ENDEAVOURS we have been providing activities to both the corporate and public sectors for over ten years. 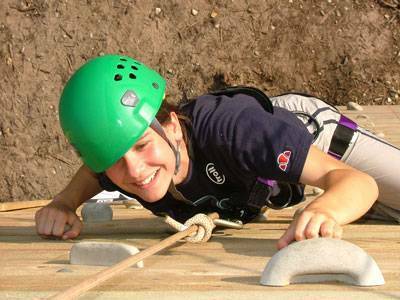 Through our base at our activity centre in Cheddar, Somerset we are able to draw on a pool of activities developed from a wide range of inspirations and business simulations - for instance 'crystal maze' style challenges - as well as familiar outdoor activities such as kayaking, caving, abseiling or archery. We have a background in corporate team development activities, typically to complement training courses and recruitment selection. We use fully trained and qualified instructors who are dedicated to giving you a fun and educational experience. Finally, we are fully insured, and are licenced by the Adventure Activities Licensing Authority for climbing, caving and watersports. 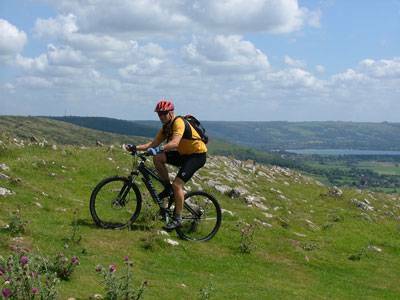 You will find below a summary of the activities which we run from our Activity Centre in Cheddar. From our location in Somerset we have access to the beautiful countryside of the Mendip hills and in particular the natural limestone rock faces for which the area is famous. Most of the activities take place offsite and hence we have portable equipment to use for many activities to match the event. 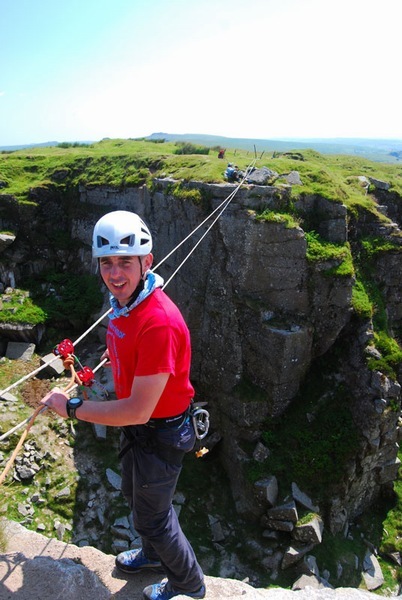 We provide all protective equipment, are fully insured, and are licensed by the Adventure Activities Licensing Authority for climbing, caving and watersports. As we are based at Broadway House caravan and camping park, this enables us to offer accommodation through the site facilities. From buildings or natural rock, up to 180' drops. Who's got the bottle for the ultimate trust exercise? Groups of up to 12 per rotation. Allow 6-10 mins per person. 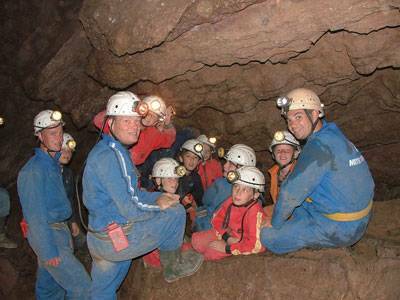 You won't believe what there is underground until you try caving. Purely magical and for most, an unforgettable experience. 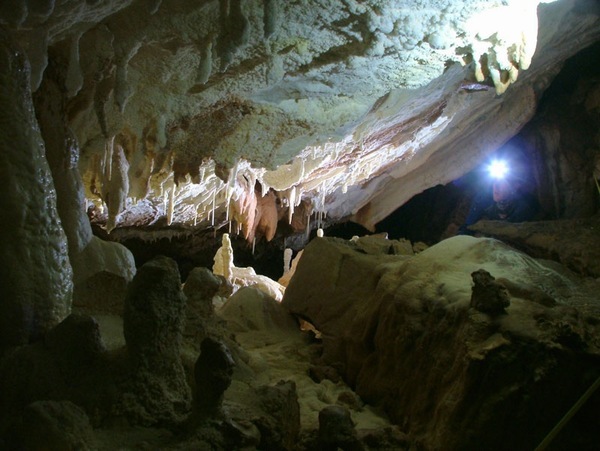 Various easy caves are chosen for their geology and formations, and full equipment is provided. LCMLA* approved instructors. Site specific to Mendips, S.Wales, Dartmoor, Derbyshire. On natural rock. Learn not just balance and movement, but team work as everyone has a part to play. You will have someone else's life in your hands (after expert instruction of course!) so commitment and trust play a key role. SPA* instructors. Site specific (many locations through UK). Details as above, but smaller (26 ') and less daunting. Perfect for the not - so confident! SPA* instructors. Cheddar site only. Placid river trips to start you with the basic skills. We play lots of games so you will get wet! Kayaks are single seaters and you use a 2 bladed paddle. 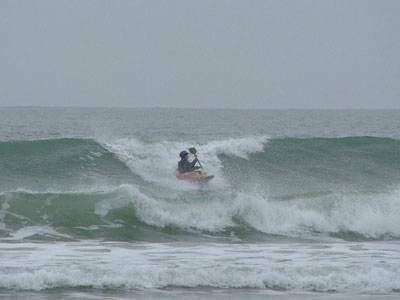 We have 12 Kayaks and full safety equipment including wetsuits to keep you warm! Many sites can be used throughout the UK. BCU* approved instructors. .177 Air rifles on a 10 metre indoor range. Cheddar site only. Our range can accommodate 4 people at a time for around 20 - 30 minutes per group - depending on how fast you shoot! The ultimate adrenaline rush - nothing can compare to this. Could you launch yourself into space then zip down a rope at 30 mph? Would you? Our zip slide is 100 metres long and needs large mature trees or buildings to anchor to. This is a stunning centrepiece to an event. SPA* instructors; site specific. 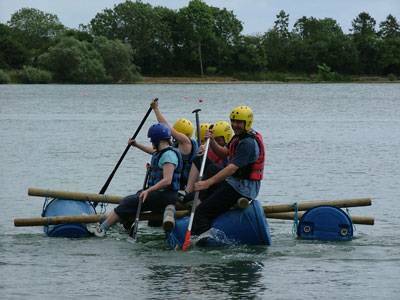 As a team activity few things can match raft building. It's also great for a group of friends! Being first greeted with a pile of equipment then forming a plan to create, then build and finally float your own raft is a great test of team skills. The most humiliating price will be paid for getting it wrong - an impromptu swim! 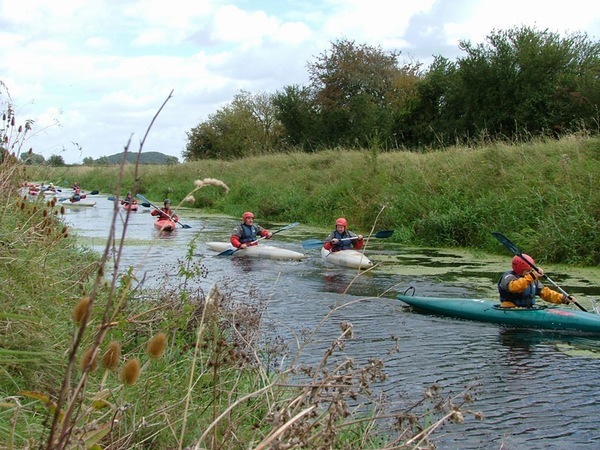 Our raft equipment is environmentally friendly so no pollution enters the river system, and as with all our tasks has full risk assessments and qualified safety cover built in. We also provide all necessary safety equipment such as buoyancy aids and helmets, as well as windproof tops to keep warm! 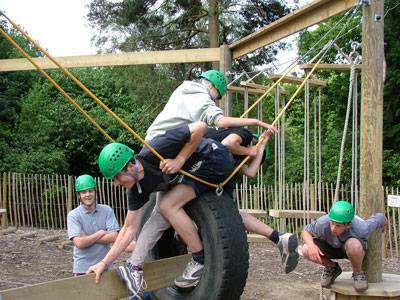 Our team development tasks are tried and tested over many years. Unlike some "team building" such as tank driving or jet skiing, our tasks actually need the whole team to work together to complete the objective. We have tangible objectives such as communication, asset management and delegation skills which can be assessed by the clients themselves, or by our professional associates.